Born in New York in 1941, Joel Shapiro is one of the most significant artists of his generation. Since the first public showing of his work in 1969 as part of the landmark Anti-Illusion: Procedures/Materials exhibition at the Whitney Museum of American Art, he has been the subject of numerous solo exhibitions in galleries and museums around the world. Shapiro is most renowned for developing in the 1980s and ’90s a distinctive language of dynamic sculpture that blurs the lines between abstraction and figuration, But he first became known through his earliest shows in New York in the 1970s for introducing common forms in often diminutive size—a chair, a house, a bird or bridge—in large, formerly industrial gallery settings that altered one’s sense of scale, challenged the then-dominant severity of minimalism, and attempted to propose a more personal, emotionally laden mode of art that could more directly engage with the human condition. Since then, he has continued to push the material and conceptual boundaries of sculpture —while also remaining active as an innovative draftsman and printmaker—by working in a number of materials and employing various working methods. 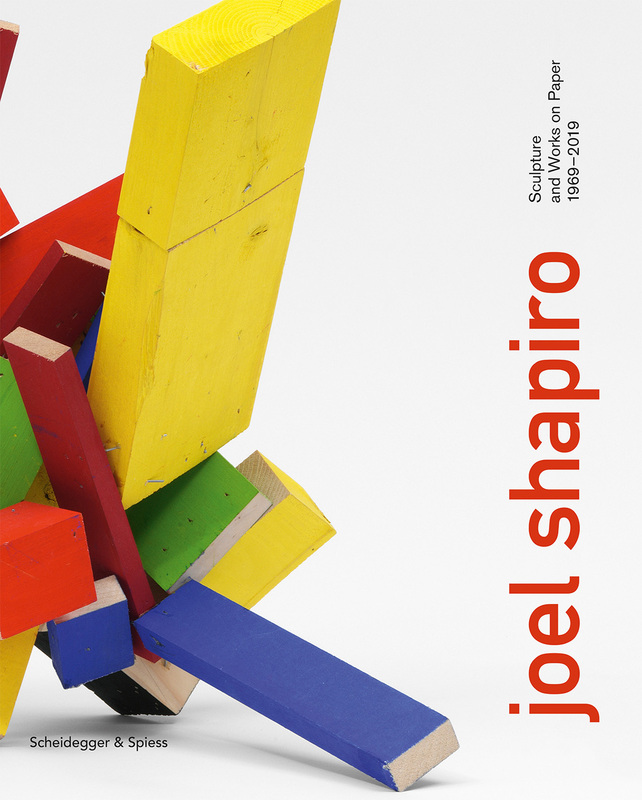 Joel Shapiro: Sculpture and Works on Paper 1969–2019 is the first book in more than twenty years to survey the artist’s entire working career. In an extensive essay, art historian Richard Shiff provides a fresh and incisive examination of Shapiro’s oeuvre and working process, illuminating the factors and forces that allow his work to remain ever in flux and unpredictable, cohesive and yet multifarious. With more than two hundred striking full-color illustrations, this is a long-anticipated and much-needed survey of this vital and essential American artist.